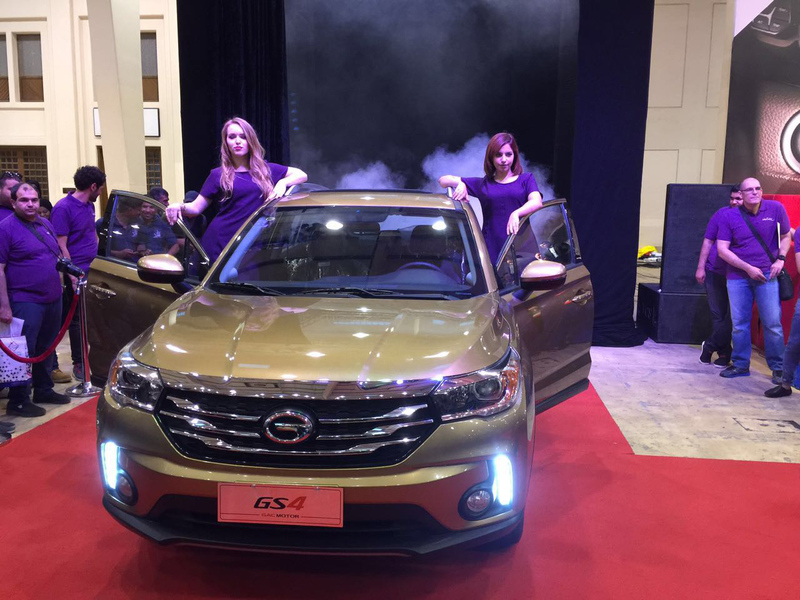 Leading automaker GAC Motor has released its best-selling GS4 in Bahrain at the grand new car launching ceremony from December 9 to 10 at Bahrain International Exhibition & Convention Centre. The company exhibited eight GS4, eight GA6, two GS8 and one GA8 at the two-day launch event, which attracted more than 20,000 people attending. Released worldwide at the North American International Auto Show (NAIAS) in 2015, GS4 represented a new era for SUVs. The advanced GS4 has the 200T engine which puts fuel consumption at 6.3L/100km, the lowest of cars in the same class, the peak torque is 202N.m/1500rpm and it has the 7-speed G-DCT transmission which guarantees 0.2s extremely quick gearshift. 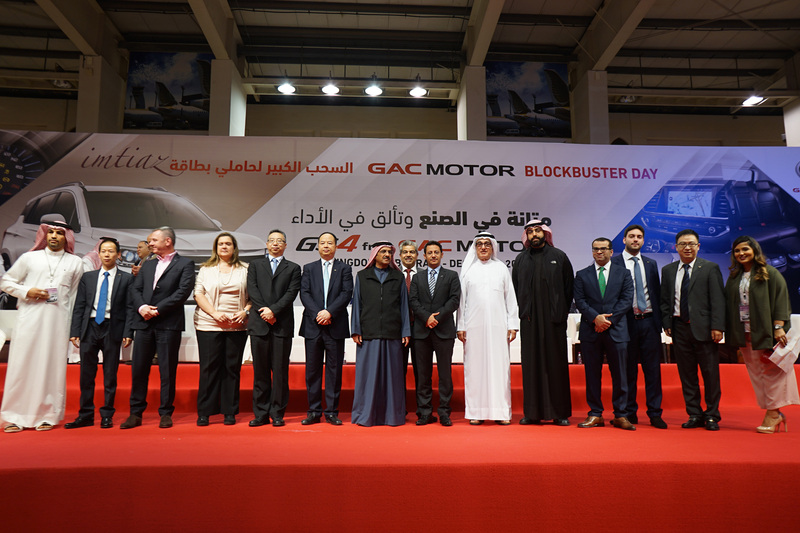 GAC Motor signed a strategic cooperation agreement with Bahraini dealer National Motor Company (NMC) in April 2015 and officially debuted in the market in October 2015. 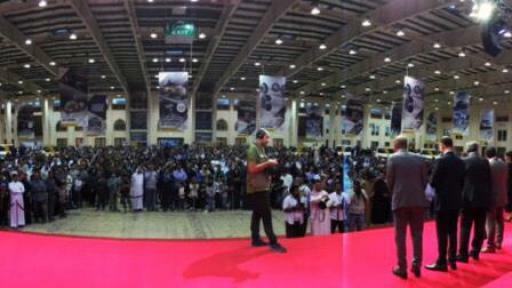 Now there is one main showroom and 13 secondary distributors in Bahrain. 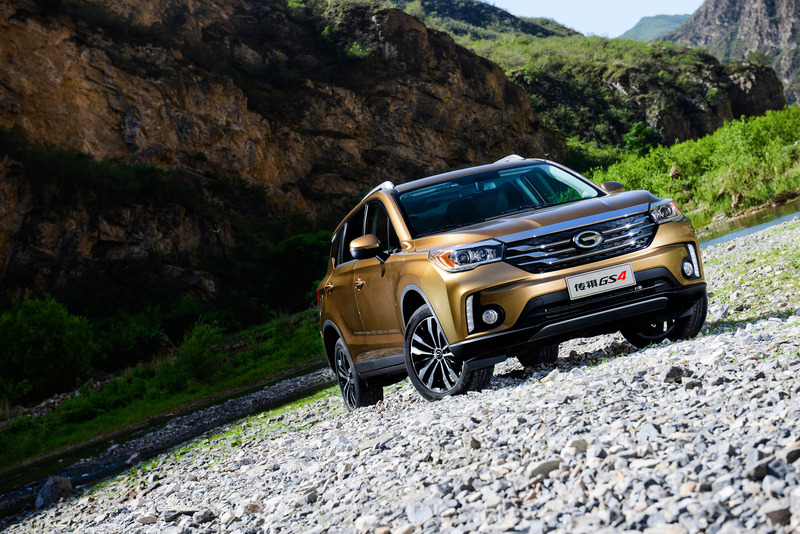 The Middle East market is a key region in GAC Motor’s international strategy, according to Yu Jun, general manager of GAC Motor. 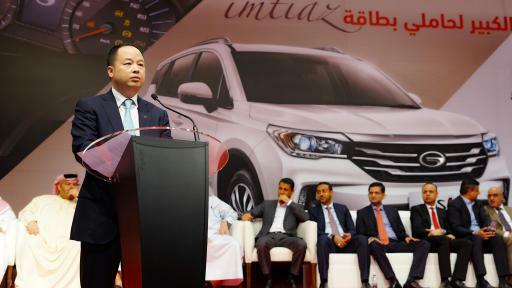 The company has achieved strong accomplishments in the Bahrain market, tripling the sales in the one year since entering the market and became the best-selling Chinese auto brand in Bahrain with 1 percent of the market share. 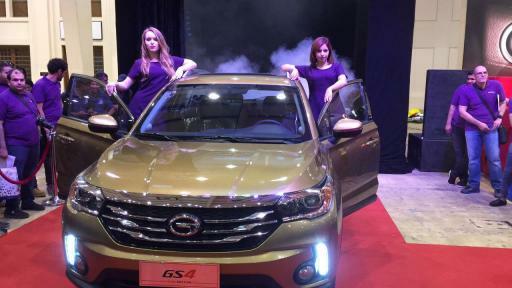 At the grand GS4 launch, GAC Motor’s distributors in Bahrain also received new orders of GS4. Bahrain has no automobile manufacturing industry, hence the intense competition among international brands. 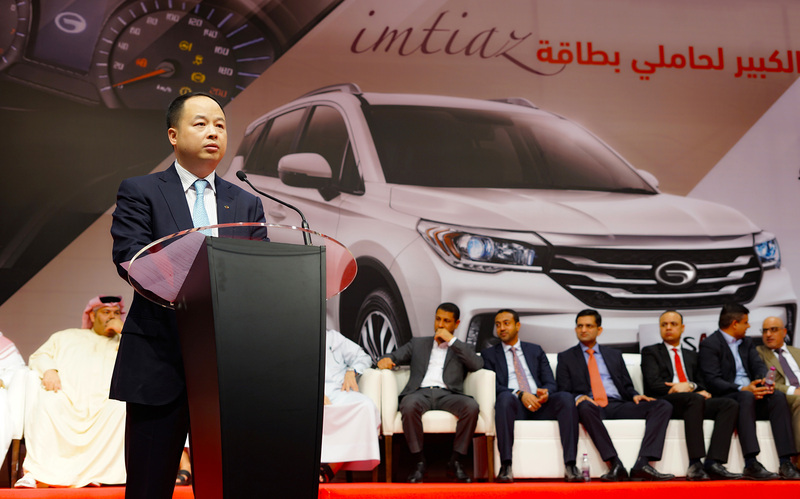 The overall auto market in Bahrain saw a decline this year due to the removal of fuel subsidies, GAC Motor is able to achieve the sales breakthrough in Bahrain and Middle East with our best quality products and services, surpassing other companies who have entered the Bahrain market much earlier. 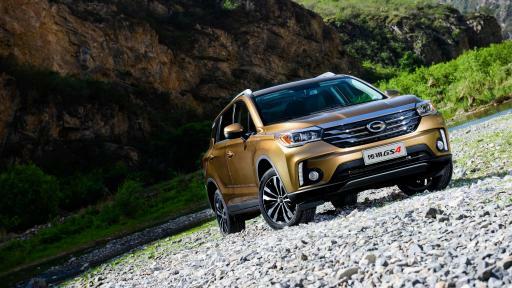 This year GAC Motor has developed two distributors in Nigeria and won the government official vehicle orders over other Japanese and South Korean brands. 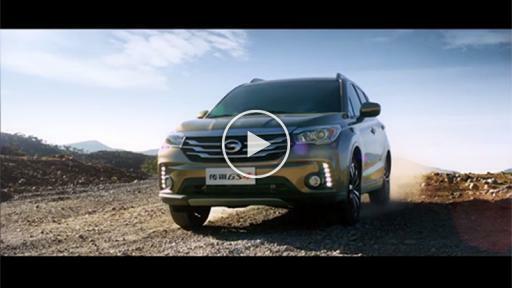 With strong product quality and positive brand image, GAC Motor has launched the SKD project in Nigeria and assembled the first batch of GS4 successfully, laying a solid foundation for GS4’s release in the Middle East. 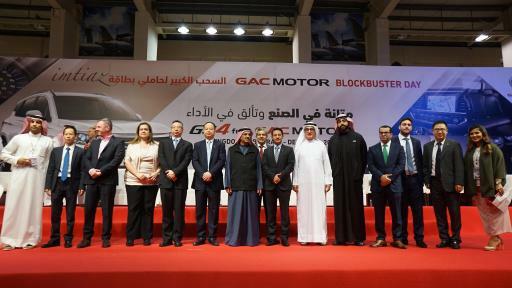 Both GAC Motor and their partners in Bahrain will reinforce the future investments to further increase the car sales in Bahrain next year, changing people’s previous impressions with Chinese auto brands and make history in the global market. A subsidiary of GAC Group, GAC Motor develops and manufactures premium quality vehicles, engines, components and auto accessories, achieving a year-on-year growth rate of 111% until November, 2016, the highest among all Chinese brands in the corresponding period. GAC Motor ranked 5th, among all brands in J.D. Power Asia Pacific's 2016 China Initial Quality Study, the highest of all Chinese brands for the fourth consecutive year.